Morning take a train for Udaipur at 7:30 Am an reach Udaipur at 19:15. On arrrival pick up from station and transfer to hotel. Overnight stay at hotel in Udaipur. Morning after breakfast transfer to Mount abu by surface approx 160Kms / 03Hrs. On arrival transfer to hotel after freshen-up visit local sightseeing of Mount abu Gurushikhar, Arguda Devi Temple, Brahamkumari Ashram. Evening will be your leisure. Overnight at the hotel. 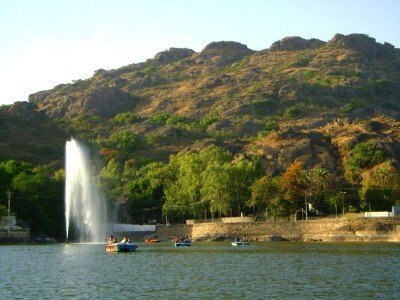 Morning After breakfast visit local sightseeing of Mount abu like Dilwara Jain Temples , Nakki Lake, Achalgarh Fort Evening visit Sunset Point Mount Abu. Overnight in Hotel. Morning at 09:00 Am reach Indore.